by Tarja Moles | Travel | This book has not been rated. 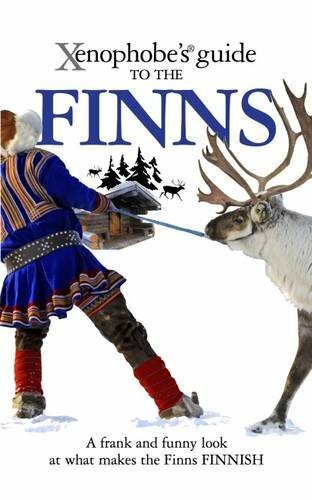 "A frank and funny look at what makes the Finns Finnish." This book contained some hilarious anecdotes about the Finns, and I got some good laughs. A bookring book has started its journey.